I just took part in a quick-thinking, improvisational speaking training at Amnesia Razorfish. Ben Hourahine ran the group through some challenging performances, done in ‘Pecha Kucha‘ style. Coincidentally, I will speak in a similar style next week Wednesday, albeit to a paying audience. 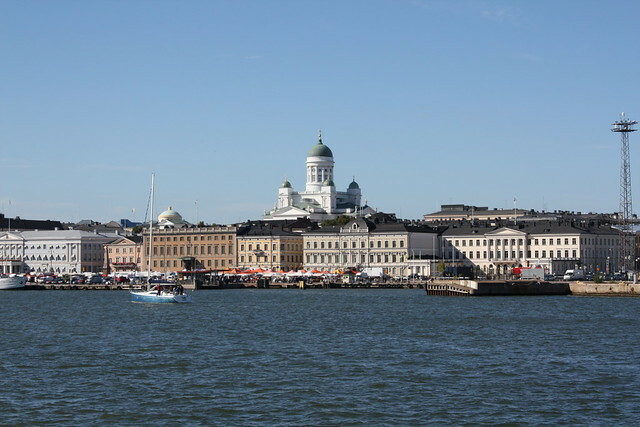 As part of Ignite 9 I will try to convince the crowd at Oxford Art Factory that ‘Sydney should be more like Helsinki’. Given Sydneysiders don’t really like their city, it will be fairly easy to persuade them. Hyvää Suomi! (Go Finland). All profits are going to OzHarvest so you can make fun of me and do something good at the same time. Have a look at some of the past performances here on Ignite’s YouTube channel including Ash Ringrose (from Soap Creative). This entry was posted in Experiential, Video and tagged Helsinki, Ignite Sydney, Pecha Kucha, sydney. Bookmark the permalink.